As the digital world continues to advance, creating websites for your e-Commerce business has become much easier. With a functional platform, like WordPress, adding functionality and customized plugins have allowed companies to stand out from their competitors. With user experience being an important factor for customers browsing the Internet, many e-Commerce websites have made additional features to their site in order to provide an easy shopping experience. In order to develop a website, it’s essential to use different plugins to provide your business with the best e-Commerce solutions. There are more than a few well-known plugins that work exceptionally over different platforms. With the use of WordPress and certain other plugins, it becomes an effortless task to develop an e-commerce website that can boost up the earnings of the business. Plugins are easy to install and do not cost much. Some of these plugins are available for free over WordPress plugin directory. Here, we have created a list of essential plugins that could be installed over your website to offer great user experience. Jigoshop is a noteworthy e-commerce plugin that is available to download for free with premium themes and extensions. With the help of this functional plugin, you can include features such as order management, inventory tracking, discount codes, related products customer account area, shipping charges, product search and more. Shopp is one of the most powerful e-commerce plugins. This plugin has remained one of the favorite plugins for developers because it includes features such as coupon codes, RSS feed, related product, control over tax and shipping, grid and list view, email notification, integration with different payment gateways, and more. WooCommerce from WooThemes is a free toolkit that has many great features. Among certain other benefits that are provided by this plugin, the biggest advantages is the selection of premium themes that are there for purchase. WooThemes sells its own themes that can easily be used with WooCommerce. Besides WooThemes personal themes, there are a number of third party themes that can be integrated with WooCommerce. EShop Plugin facilitates the creation of online shopping by utilizing WordPress. The plugin is used to design products, listing multiple products, shipping cost as per load, provides compatibility with payment gateways, basic stats and sales data, shipping and sales tax option, basic inventory control and more. Best of all, the plugin is available for free! Cart66 is available as a free version and a professional version with several license options. The free version comprises order management, promotions, customizable email reports, control of tax and shipping charges, support for multiple currencies, and more. The professional version supports payment and membership access. The best thing about both versions is that it allows selling products from any page or post. Professional version can be integrated with gravity forum plugin, which opens a lot of possibilities for users. ShareThis continues to be the most fastest growing option in the list of WordPress plugin. The plugin helps to increase your social activity over a number of social networking sites, including Facebook, Twitter, Pinterest and LinkedIn. With the help of this plugin, it gets easy to create a social analytics dashboard account. It is one of the most favorite plugins that help users to share their comments with friends and family. 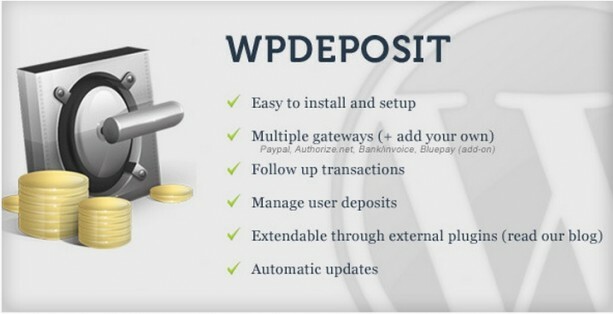 WPdeposit is a renowned premium plugin and it has been included in this list because it acts as a substitute to other e-commerce plugins. With the help of this plugin, you can sell credits in the way a number of other stock sites sell prepaid credits. These credits are then used by customers to make purchases. 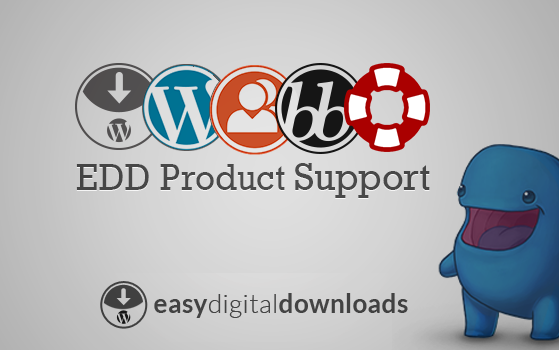 Easy digital downloads is a solution for those who are looking to sell digital products. The plugin is specifically created for selling digital products and thus, there is no need to include extra features for selling the products. The plugin is available for free with extensions and themes. Easy digital downloads include features such as user purchase history, file download log, discount codes, sales report and more. Ecwid provides e-commerce widgets for a number of content management systems including WordPress too. Ecwid is available to download for free and can be integrated with social profiles such as Facebook page or profile. The free to install plans have all the standard e-commerce features. In addition, paid plans are available with specific charges and additional features. By installing free plans, you can garner features that include inventory management, discount codes, and volume discounts. WP e-commerce has greater popularity than WooCommerce. The features of this exceptional WordPress plugin includes seamless integration to WordPress and compatibility with other themes and plugins. This plugin has also WordPress widget support that makes it easy to customize the sidebar content. WP e-commerce also supports multiple payment gateways. iThemes exchange is exceptional when it comes to developing and runing an e-commerce store. It eliminates the challenging aspect and makes the development work a simple one for the developer. iThemes exchange has features that include simplified interface that helps add product easily, PayPal integration, custom management features that helps you run the e-store your way. MarketPress is one of the most powerful e-commerce shopping cart plugin. It helps in the development of a stylish store from the ground in less time. The best thing about this plugin is that it is compatible with all WordPress themes. MarketPlace supports a number of payment gateways that include PayPal, Google Checkout, Authorized.net and more. Table rate shipping plugin allows the orders over an e-store to be added with rates depending on factors such as weight, shipping class and shipping destination. 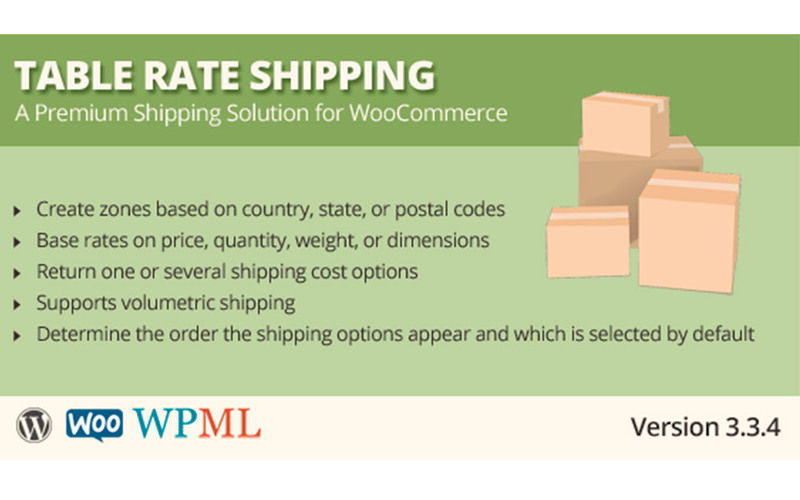 The plugin can also be utilized to redesign the shipping option on your WooCommerce store. The plugin is easy to set up and use. It has a unique feature to include fess and taxes also. Social coupon plugin gives you the opportunity to offer discounts to your customers, if they share your product on social media sites. As a customer shares a page, a coupon code is automatically added to their cart. Since everybody loves discount they will be glad to get extra points for their shopping. 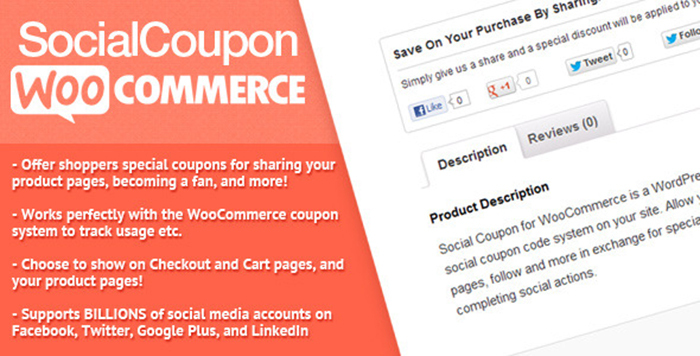 Social coupon plugin works with WooCommerce couponing system. With the help of this plugin, you can choose your own cart and checkout social distributions. The Ready! e-Commerce plugin allows users to create an online store with their shopping cart and WordPress e-Commerce themes. What’s great is that the themes are all free! They support different extensions for better user experience. In addition, Ready! has several plugins that are great for enhancing your website, from pricing tables and Google Maps plugin. Equipped with these plugins, you can be sure to have customers coming to your site even more. with a functional WordPress website. Creating an online store isn’t always about fancy designs, it’s about creating positive user experience and functionality for your shoppers. Hope these plugins will help in your website creation. Let me know what other great plugins you like to use. What are some advantages of your favourite tools? Tom Hardy is a web developer and experienced writer at Sparx IT Solutions, a popular web development company. By writing effective web content, the author offers updated WordPress happenings to the audience. and thanks to share this info, about this plugins. Am glad that you found my blog interesting. And its nice to hear that you are using woo commerce. Any way now woo commerce is part of wordpress, i think you may heard about WordPress woo commerce plugin acquisition. Your posts are always interesting & useful for developers like me.